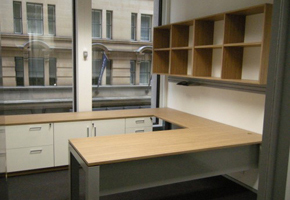 Head office Group supplies a wide range of office styles, using only Australian made products that meet Australian standards. Whether your style is classic veneer or modern, We have a range of furniture to suit. 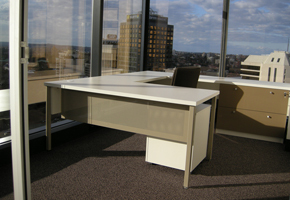 You can carry the style of each of our workstation systems into the offices to create a unified look for your office space. 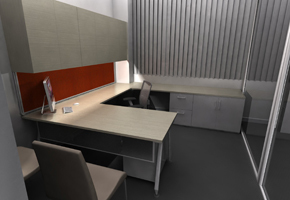 Ask us about creating a 3D Render of your office showing how our systems will look in your space.